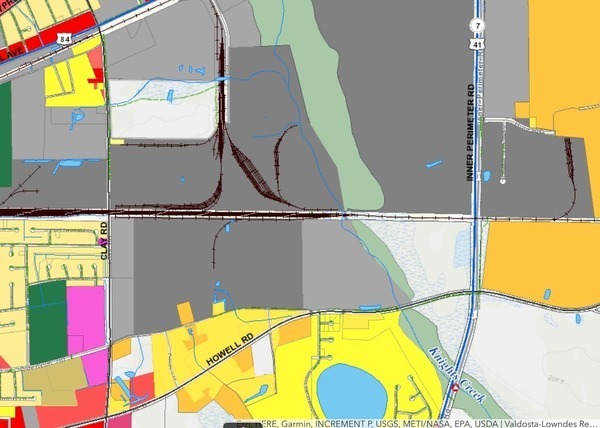 According to the Lowndes County Tax Assessors maps, north up Clay Road are Steeda Autosports, Letica, Archer Daniels Midland, and other heavy manufacturing sites. Maybe the Lowndes County Sheriff’s Department and Valdosta Police should be asking them about the leak, instead of imagining a meth lab. What does CSX railroad say? What does Valdosta Utilities say? 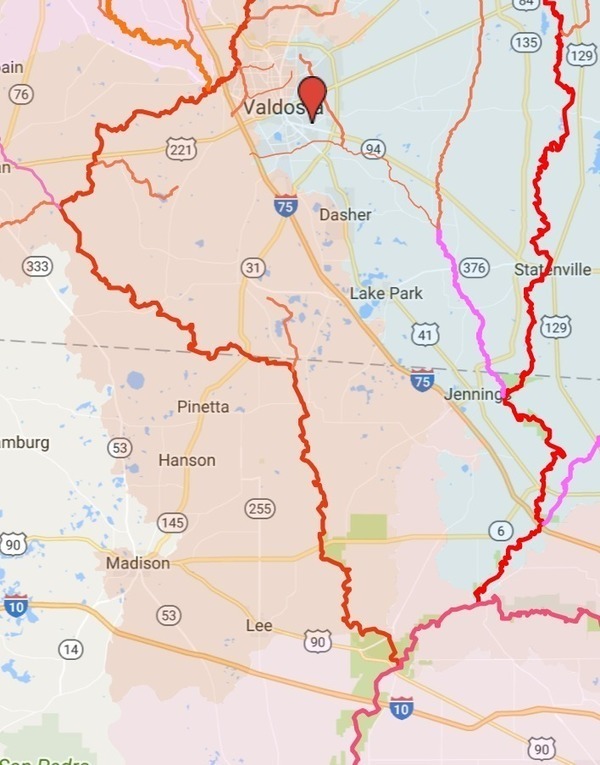 The green lines on the VALORGIS map are Valdosta sewer lines, some draining those same heavy manufacturing plants. Have the Sheriff or Police or emergency management departments asked for help from the Valdosta-Lowndes County Industrial Authority (VLCIA), dba as Valdosta-Lowndes Development Authority (VLDA)? Seems like some water quality monitoring would be good, too.